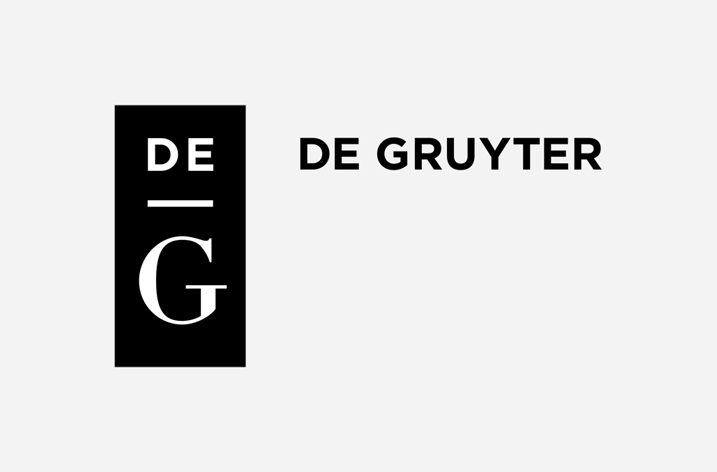 Rutgers University Press and De Gruyter are pleased to announce a commercial partnership for the global distribution of 2,500 Rutgers University Press frontlist and backlist e-book titles on degruyter.com. This partnership allows De Gruyter and Rutgers University Press to scan the Press’s archive of approximately 1,500 undigitized titles from years 1936 to 2000. De Gruyter will have exclusive marketing and sales rights for that archive collection for three years once the digitization is complete. The Press was founded in 1936, and initially specialized in US Civil War, Regional history, and European history. Today, the publisher focuses on sociology, anthropology, health policy, history of medicine, human rights, urban studies, Jewish studies, American studies, film and media studies and the environment. “We are looking forward to the partnership with De Gruyter, which will support us in our mission to enrich teaching throughout the world for a wide range of readers through the scholarship that we publish,” said Micah Kleit, Director of Rutgers University Press. For more information, please visit degruyter.com or rutgersuniversitypress.org.